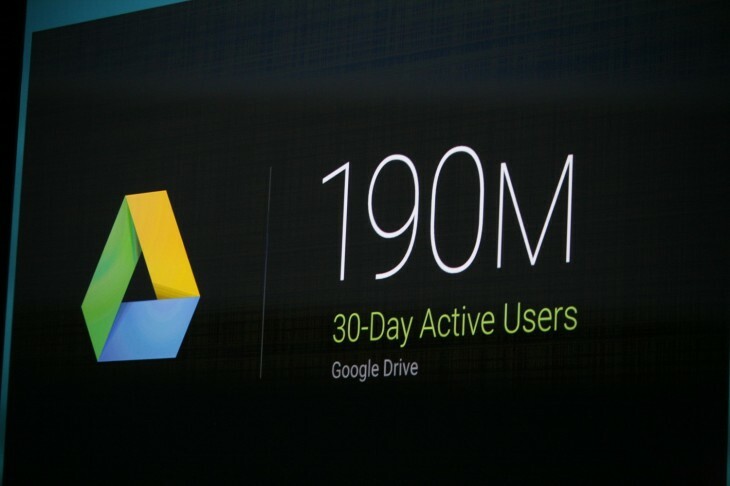 Google is prepared to give out $1 million to keep the data you store in Drive safe. The company says in 2016, it will spend that cash to fund independent security research focussed on Drive, while continuing to offer up to $20,000 to anyone who finds and reports issues. Funding these independent projects is interesting, mainly because it shows Google’s dedication to keeping Drive out of the headlines for all the wrong reasons. Of all the security issues that have popped up over the past year or so, Google Drive is never mentioned as part of the problem. That intense security also has no bearing on usability. Recently, Google added 3D Touch support for Drive on iOS, and a new search feature aimed at making its cloud storage solution easier to use for all.